Saw this on the glass today... is it an AEFW? I had a healthy coral that began to show signs of stress a couple of days ago, this morning I saw alot of white. I pulled the coral, fragged off some healthy branches and when breaking the base off the rubble I found this worm. I would appreciate an ID and advice on how to eliminate this from my tank. Has anyone tried a dip for red bugs that Dr. G's is selling? Supposed to have the same ingredients as interceptor. I used Dr G's coral dip both inside my display tank and as a coral dip, on my old setup. I received a frag from a store and figured it was safe as I having been buying from them for years. About 2 weeks later I noticed them on a couple of corals. I used dr g's coral dip and the only thing I lost was some snails and some hermits. Other than that I didn't lose any corals sps or lps. So now I dip everything I buy from stores or people in dr g's. I wish it got rid of nuisance algae also. What dosage are people having success with using Dr. Gs coral dip on in tank treatment when treating for red bugs? I just dosed 1ml per 1gal of display water. I'll post back my results in a few days. Find More Posts by Jeremy B. Anyone know what bug is this? My friend have all the acroporas with this worm and he says that are eating/stressing the SPS corals from the base. Came home to no pe on this stag. Little yellow or tan bugs all over it. Some are stationary and others move around quite fast. Please advise! TIA!! Thanks. My vet wrote me a script for interceptor but having a hard time finding a pharmacy to fulfill it. Any updates with those who did dr gs treatment? What are the treatment protocols? Need some help! Was gluing some frags that were on my frag rack pulled a stag off the rack and the back was gone. Upon inspection the skin of the Acro was gone and and there was about an 1/8 inch gap were it almost looks like it died then started to grow again. also found on the dead part what looks like gold eggs in small bunches and a few black dots. sorry don't have a good camara that takes close up pic's. When a child gives you a gift, even if it is a rock they just picked up, exude gratitude. It might the only thing they have to give, and they have chosen to give it to you. 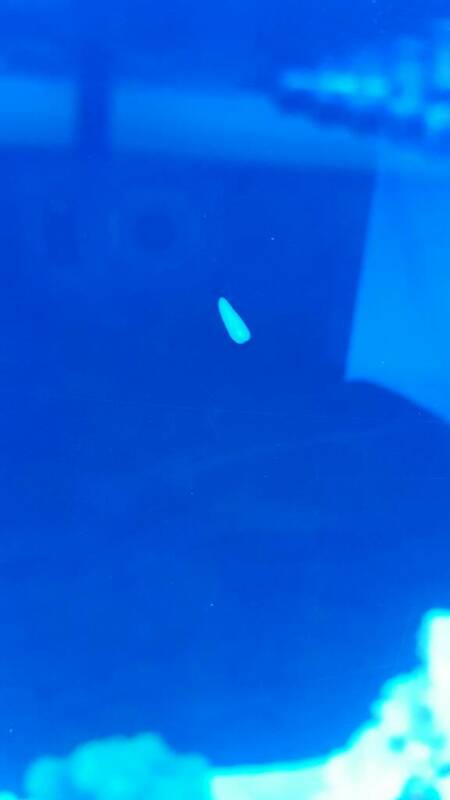 1ml of Dr' G's LPS/SPS dip per gallon of tank water got rid of my red bugs. 70 gal system/70ml. etc. Current Tank 65gal DSA rimless. Vortech MP-10 x4 Vectra M1. Kessil A360we x3 4-24in T5's. 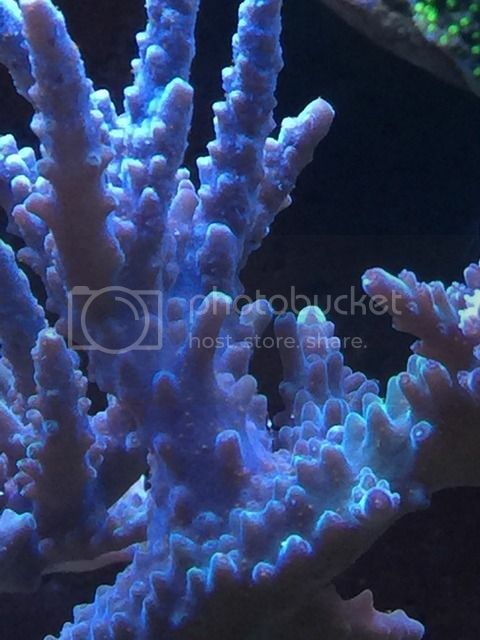 BRS 2 part LPS/SPS mixed reef. 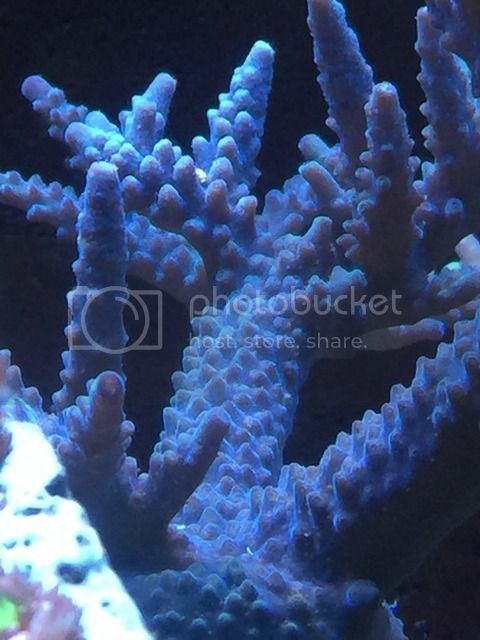 Will do ______ for Acropora. 6 weeks later, still red bug free. Coloration is slowly returning on The purple validia and another purple stag. Where very very dull before treatment and had bugs on them. What was the treatment protocol? Did you dump the whole bottle and then just left it? Did you do any water change? Livestock okay dealing with it? I've done two in tank treatments with Dr G's Coral Dip to treat for red bugs. I did not do any water changes after treatment, but I did run carbon to help remove the medication. No long term issues with my system using this treatment other than total annihilation of my red bug problem. How long do u treated the tank for? Two times a week apart. Hmm that's interesting that no water change needed. What was your dosage amount? Scorpius: how many hours did u treat the tank? I had to work the first treatment so I ended up running it 13 hrs before hooking my skimmer back up and running carbon. I ran it 6 hrs the second time.